265/45ZR20 with combination of special wear-resistant tread and intensive belt structure promotes tire durability.Three consecutive ribs design in central tire can stabilize the carcass effectively to ensure linear driving.4 longitudinal grooves, with the[V" shaped cross grooves, can adapt to a variety of wet and dry road conditions.High-intensitive steel and non-joint nylon cap ply improve tire puncture resistance, provide superior load resistance.A rugged and reliable tire designed specifically for your trailer. Whether you are towing your boat, camper, or Other Toys to your favorite destination, the Duraturn ST Radial tire is designed for your unique trailer applications. The ST Radial provides excellent water evacuation along with dual angled sipes that help keep your trailer in contact with the road. Built with three continuous center ribs, you can count on the ST Radial to keep your trailer on track behind your tow vehicle. With many sizes and load capacities available, the Duraturn ST Radial will fit many of the popular trailers available today. 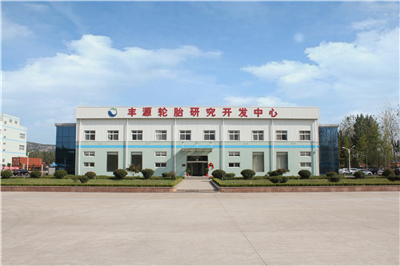 Shandong Fengyuan Tire Manufacturing Co., Ltd is Located in Zaozhuang City Shandong Province and closed to Qingdao Port. It is a modernized large-scale company engaging in tire R&D, manufacturing, and sales, with the designed annual output capacity of 20 million pieces semi-steel radial tires. As a state-owned enterprise, with the mother company of Zaozhuang Mining Group -- subsidiary of Shandong Energy Group (one of worldwide top 500 corporations), the company insists the idea of [win from starting line" since the year of recombination in 2013. It is the first one to import VMI one stage building machine from Netherlands, and key equipments are in the leading level of the tire industry. Adopting advanced tire manufacturing technology, and combining finite element method independent noise analysis, the company has researched and developed premium tires of economic, safe, low rolling resistance and low noise. Main customer groups are high-end customers from Europe and America. All product performance has reached the second phase of the high standard of European label requirements, and certified with ISO/TS16949, ISO14001, OHSAS18001, ISO/IEC17025, got DOT, ECE, GCC, INMETRO, CCC certificate and approved by Chinese tyre label requirement and Chinese green tyre certification. The company now has 23 product series, more than 800 sizes, including HP, UHP, C tyre, SUV, WINTER tyre, DRIFTING tyre, with overseas market covering more than 100 countries in Europe, America, and the domestic market network covering all over China. 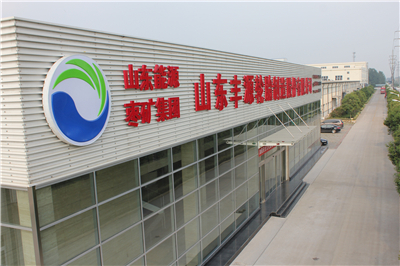 Meanwhile, it is the OEM supplier of HUACHEN, ZHONGTAI, JIANGLING, CHANGAN brands cars and new energy vehicles. 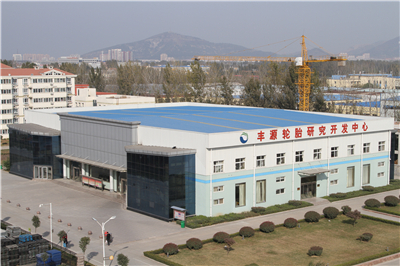 In 2014 and 2015 production and sales was doubled year and year, in 2016 the year-on-year growth rate of production and marketing was more than 70%, across the BEP(break-even point) one year ahead average time, updated the development and construction speed of tire industry , company was ranked 45 in China's tire industry, Top 50 of rubber industry in Shandong province, built "FENGYUAN TIRE phenomenon" in the industry. In 2017, the company grew to the next step, was ranked 39th among Chinese tire companies and was regarded as the "dark horse" in China's tire industry. The Company pay attention to technological innovation, the method of mixing technology at low temperature was authenticated by the national institute of chemical industry of science and technology, carbon nano-tubes tire application results passed the national petrochemical federation of science and technology achievements appraisal, both of the above technologies reached the international advanced level, laid the company's leading status in tire industry. The method of mixing at low-temperature technology projects started in November 2013, and finished in January 2016 successfully, the system is a continuous and intelligent rubber mixing production assembly line, the whole process of rubber mixing closed-loop fully automatic seamless and formed the detection closed-loop, combined with the concept of environmental protection intelligent, add rubber oil purification technology, new solid material application , all these factors make low-temperature rubber refining production technology process intelligent operation, stable and efficient environmental protection production. 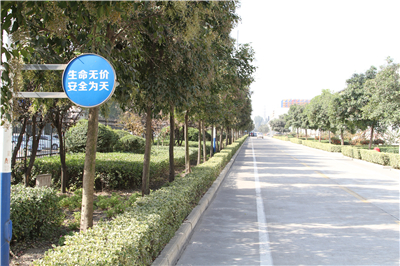 Company always insists on producing high-quality products, establish High level brand development orientation, mainly generalize safe,, environmental protection green high-level tires, successively worked out Anti - puncture, anti-leakage, anti - blasting" 3 Anti" all-around safety tires using Independent innovation technology , and Run-flat tires, now we produce HP.UHP.C for light truck.SUV(HT/AT/MT).Run-flat , Anti - puncture .taxi tires . tires for new energy car and Other multi-purpose, multi-type products, can meet all kinds of market demand. 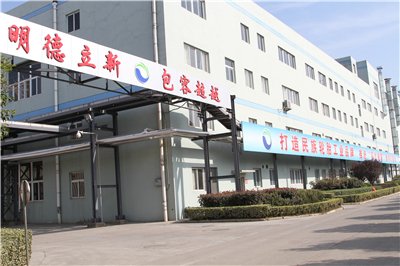 Company Name: SHANDONG FENGYUAN TIRE MANUFACTURING CO., LTD.